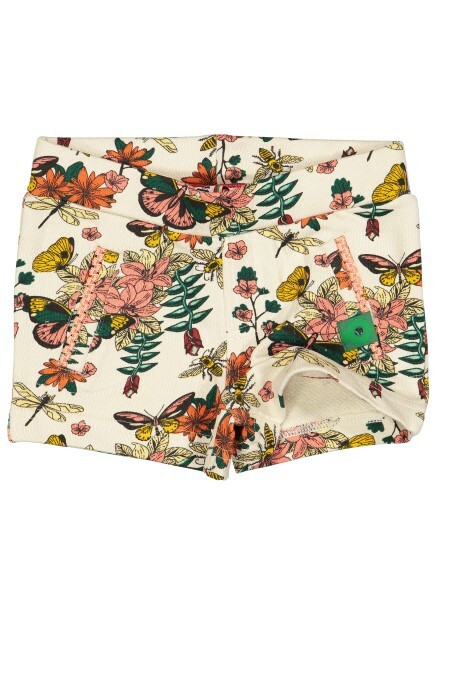 Cotton shorts with buttons and pockets. 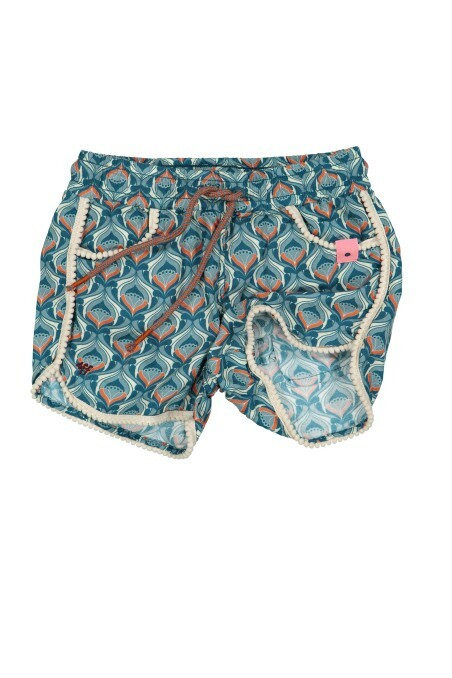 Shorts in blue colours and with pockets. 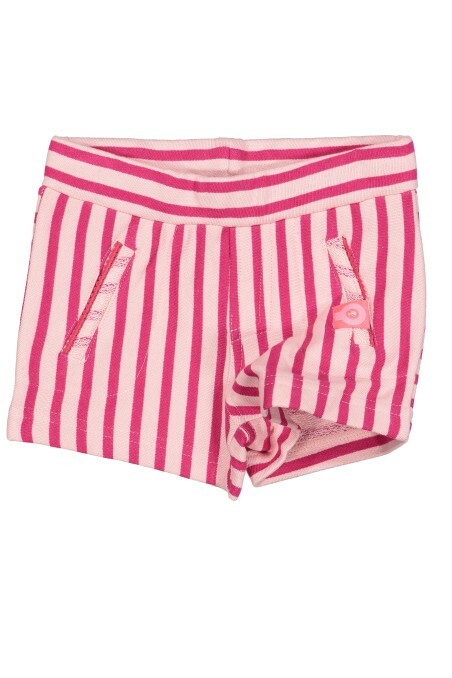 Pink, cotton shorts with stripes. 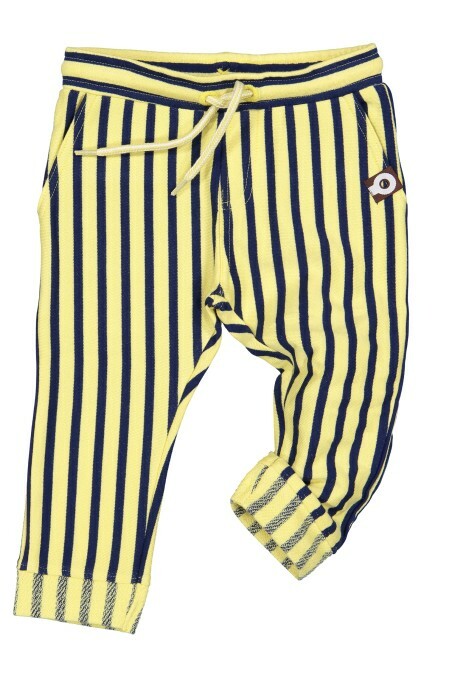 Yellow pants with dark blue stripes.